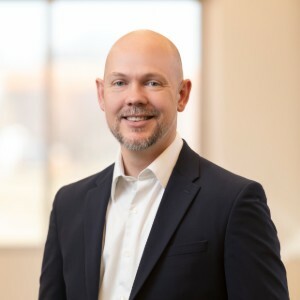 For the past 12 years, Justin Lacombe has gained experience in the development of inhaled pharmaceutical products: initially on meter dose inhalers (Catalent Pharma Solutions) and more recently and extensively on dry-powder inhalation products (Teva). With a focus on scale-up and process development, Justin has managed projects for the manufacture of clinical trial materials: combining small volume powder dosing technology, primary packaging development, and formulation optimization. Small volume powder dosing has led him to extensive work with Harro Höfliger (HH) on process development around their unique drum-filling technology, incorporating an understanding of microscopic and macroscopic powder properties, combination product development, and Quality by Design tools. As Director of Pharmaceutical Development and Manufacturing Services at Experic, Justin wants to capitalize on his experiences being the client. Experic will provide clients with more than just a space to manufacture but a partnership in the production of their clinical supplies which leverages Justin’s experiences with development, Experic’s relationship with HH, and an ever-deepening understanding of pharmaceutical powder processing technologies. Justin earned Chemical Engineering degrees from Virginia Tech (B.S) and Rutgers University (M.S. and Ph.D.).